If you need a responsive lens that snaps exceptional portraits and candid shots, and has enough telephoto power to capture action scenes at mid-distances, you've found it. This "prime" or fixed focal length lens delivers sharp, detailed images, with smooth background blur that really makes your subjects pop. Sony's built-in Smooth Autofocus Motor (SAM) makes focus fast and accurate — a big help when it comes to catching those once-in-a-lifetime shots. With its versatile focal length, compact size, and excellent optical performance, this lens is a great way to expand your Sony digital SLR setup. Overview: The Sony SAL85F28 is a small, lightweight standard/medium telephoto lens that features a large aperture (f/2.8) and fixed focal length of 85mm (35mm format equivalent is 127.5mm) which makes it ideal for focusing in tight on your subject and capturing great details. 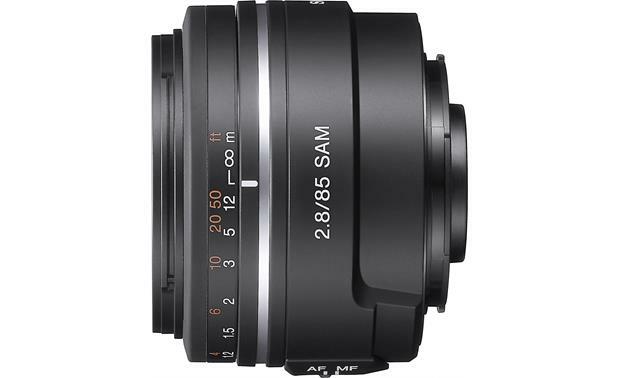 Compatibility: The SAL85F28 lens is equipped with a Sony A-mount, and is designed for use with Sony Interchangeable Lens Digital Cameras with an APS-C size image sensor. It can also be used by Sony 35mm format digital cameras, such as the DSLR-A900 and DSLR-A850. With an optional LA-EA1 (item # 158LAEA1) mount adapter, this lens can be used on Sony α (alpha) NEX-series hybrid cameras and camcorders with the E-mount. Smooth Autofocus Motor (SAM): The built-in Smooth Autofocus Motor (SAM) eliminates the need to use a mechanical coupling system in the camera body to transfer auto focus (AF) drive power and control signals to the lens. Instead, AF control signals from the camera body are sent to the lens-mounted SAM unit, which drives the focusing lens group directly, helping to assure smooth AF response. Manual Focus: To focus manually using this auto-focus lens, set the camera body to manual focus and adjust the focus ring on the lens. The shooting distance scale, located on the barrel of the lens, is graduated in feet as well as meters from 2' (0.7m) to infinity. For accurate manual focusing, look through the viewfinder while rotating the focusing ring. Lens Hood: The lens includes the ALC-SH111 lens hood to reduce flare and ensure maximum image quality. 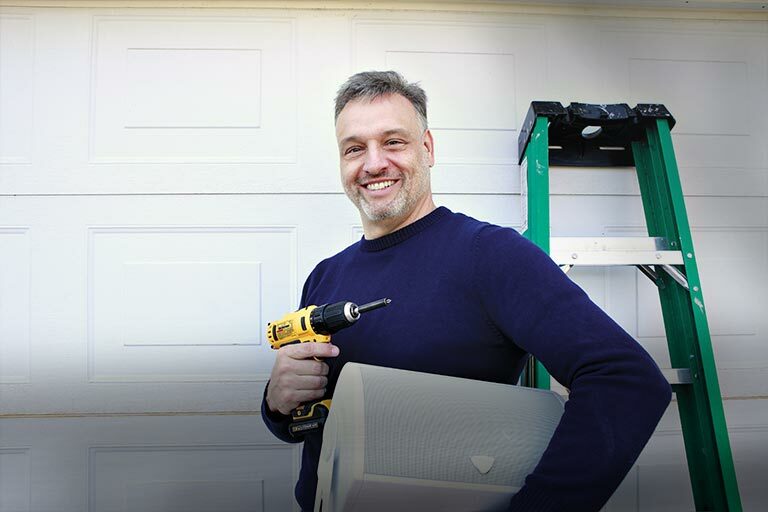 When using the camera's built-in flash, you should remove the lens hood to avoid blocking the flash light. You can store the hood by mounting it backwards onto the lens. When attached, the hood adds a little over 1" to the length of the lens. Flash Precautions: When using a built-in camera flash, you will have to shoot from at least 1 meter (3.3') away from your subject. With certain lens/flash combinations, the lens may partially block the light of the flash, resulting in a shadow at the bottom of the picture. Vignetting: When you use the lens, the corners of the screen may become darker than the center. To reduce this phenomenon (called vignetting), you should close the aperture by 1-2 stops. 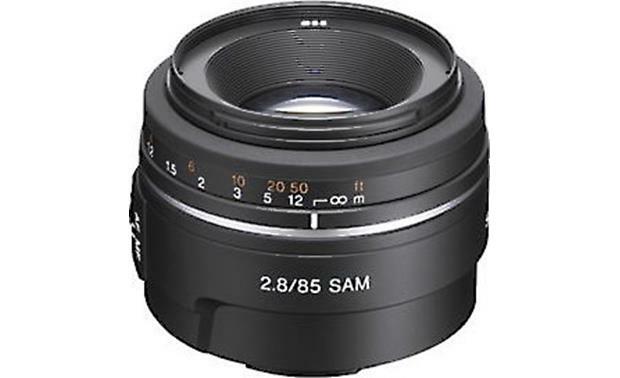 Searches related to the Sony SAL85F28 85mm f/2.8 SAM Medium telephoto prime lens for Sony A-mount DSLR cameras.